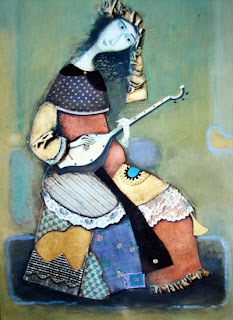 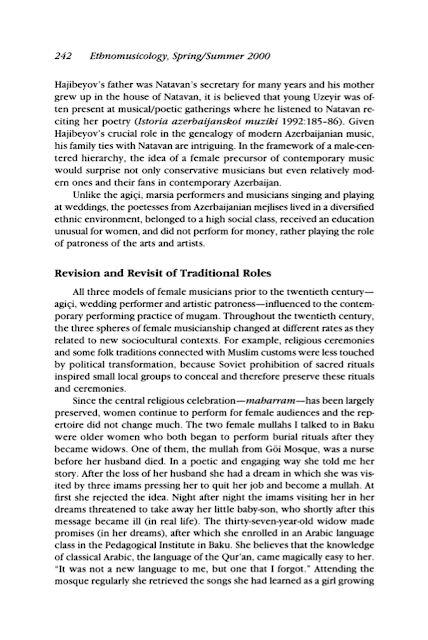 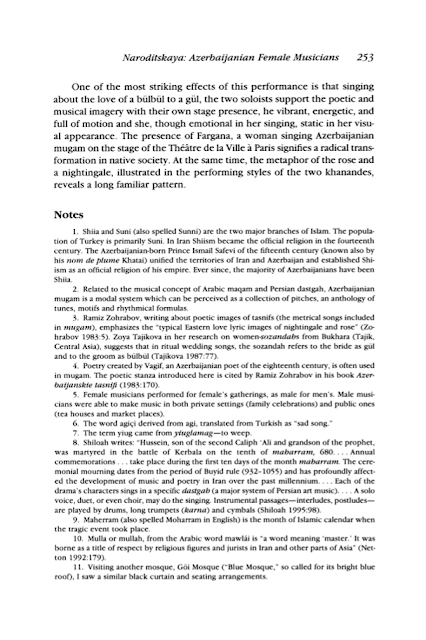 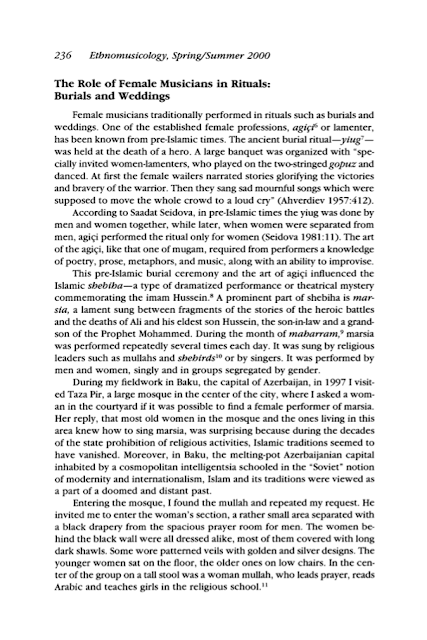 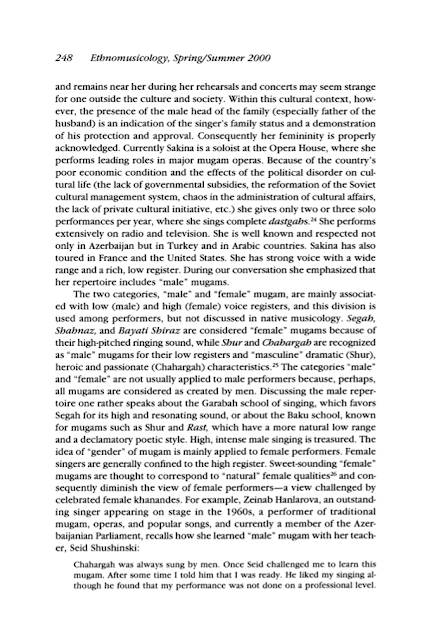 Ph.D., University of Michigan Specialist in Azerbaijanian and Eastern music cultures, Russian music, gender studies, and diasporas. 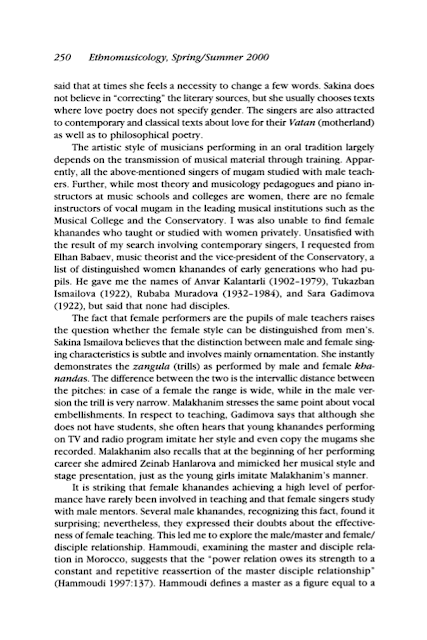 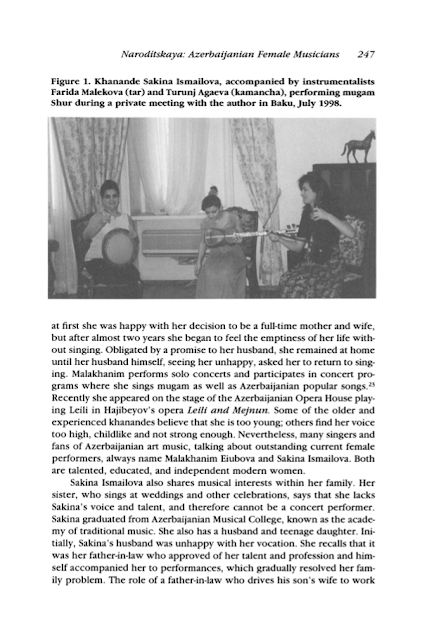 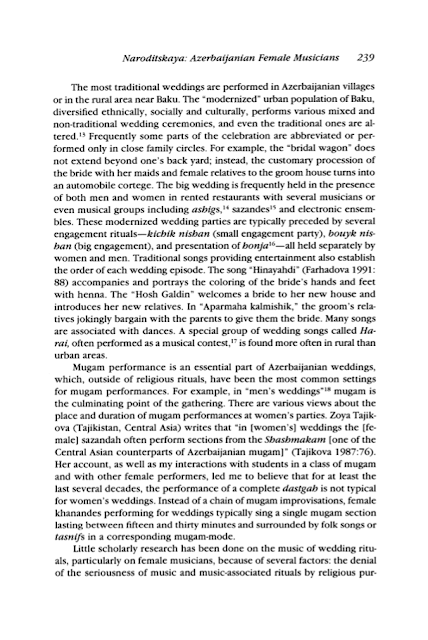 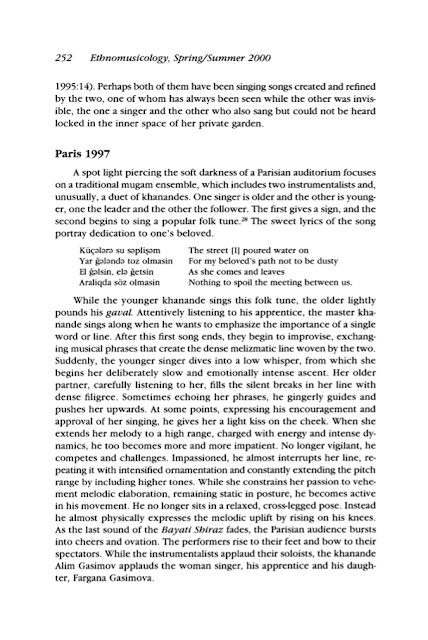 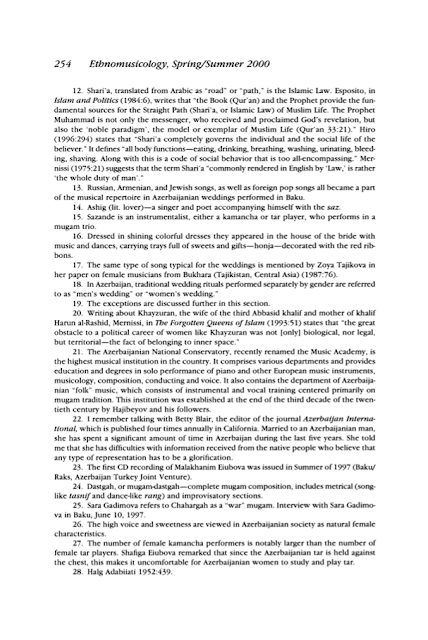 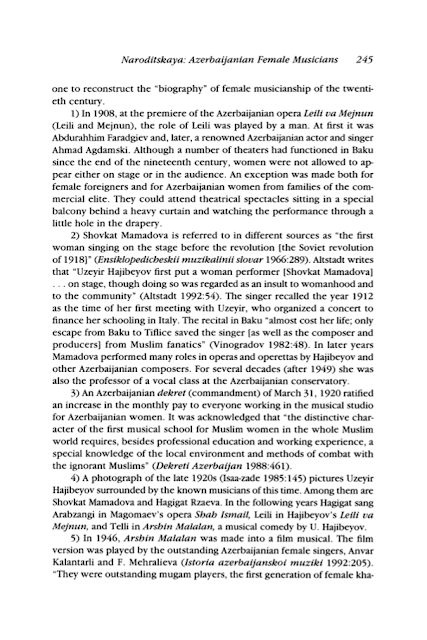 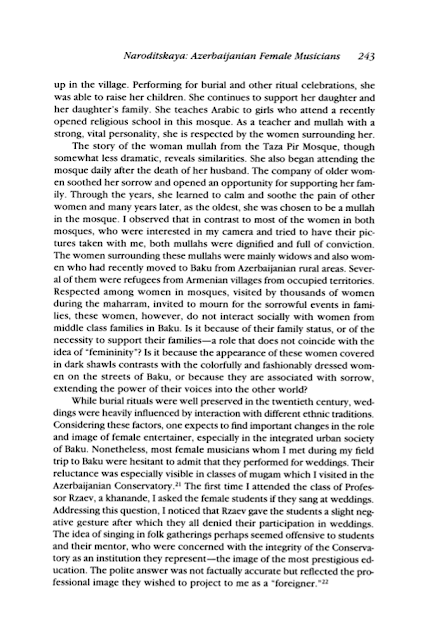 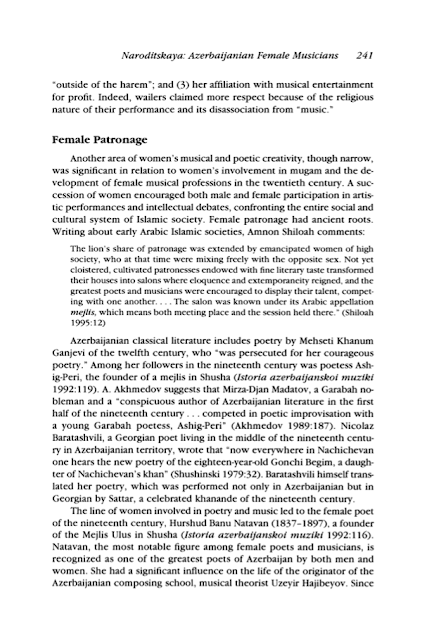 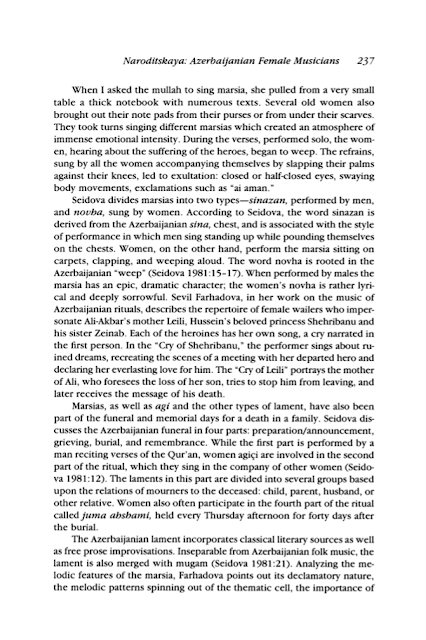 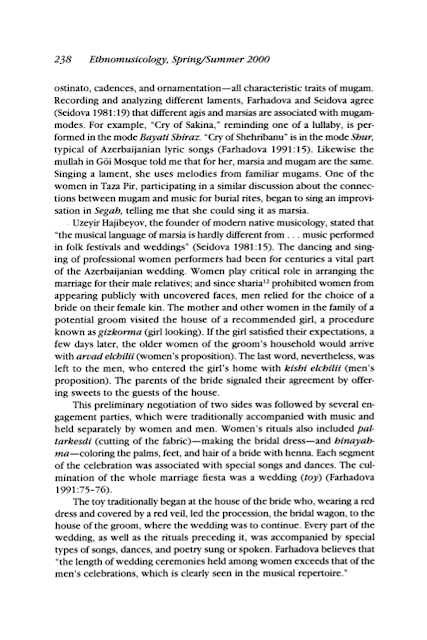 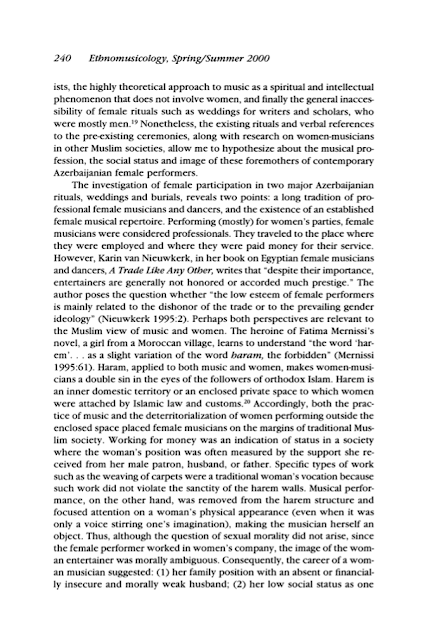 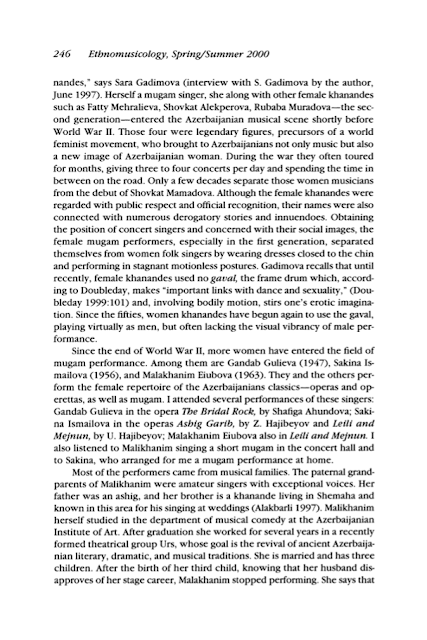 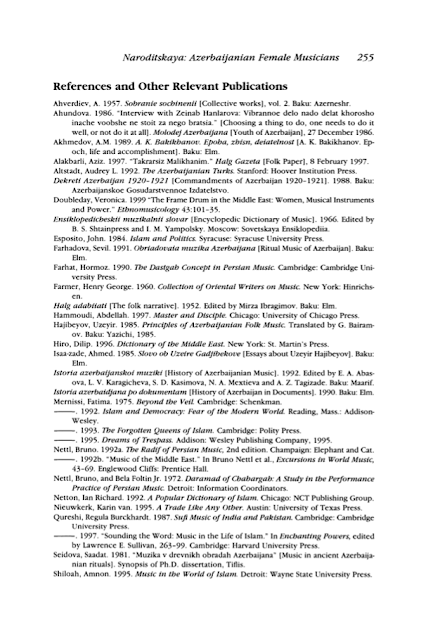 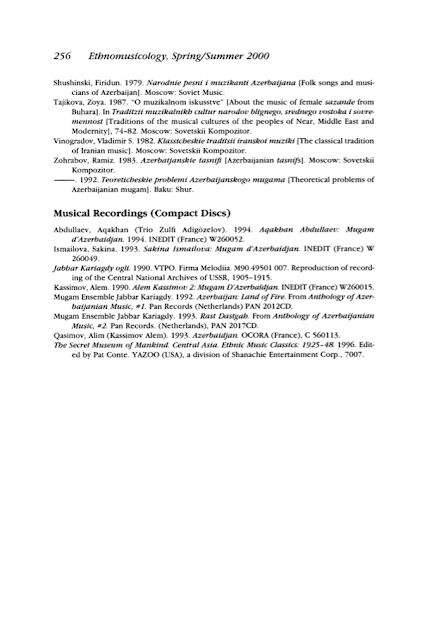 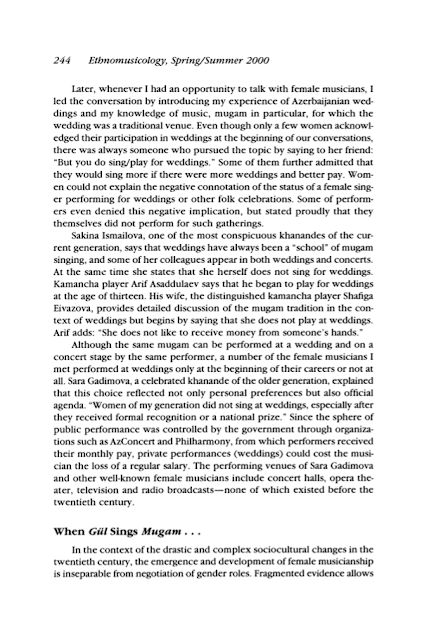 Author, articles and reviews in Ethnomusicology and Asian Music as well as essays and articles in Azerbaijanian and Russian publications; producer of numerous radio programs. 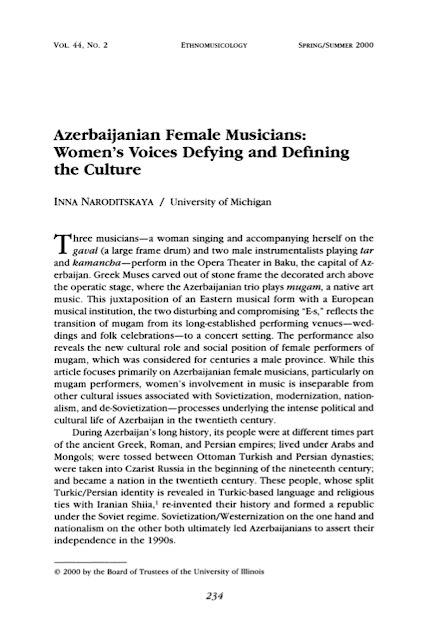 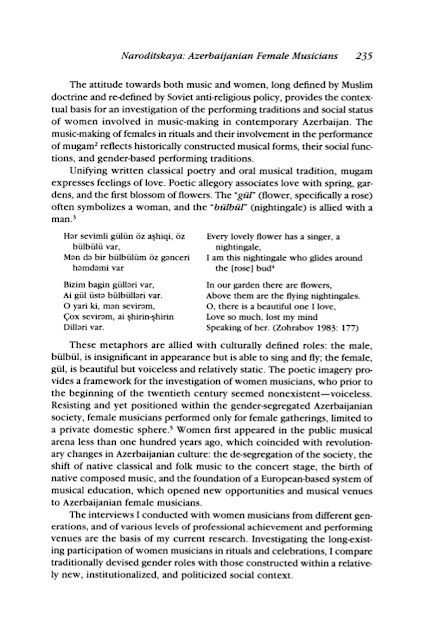 Recipient of Center for the Education of Women prize, Rackham research grant, and funding from the International Institute and School of Music at the University of Michigan.